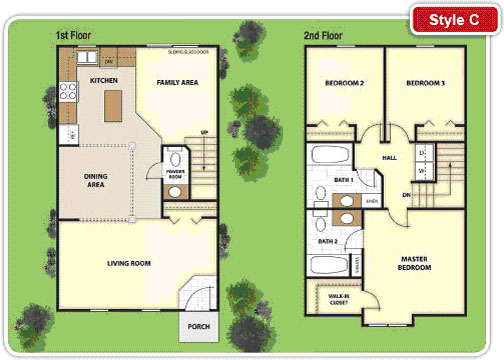 Add a new functionality to boring floorplans on your website, giving home buyers an unique experience in home buying. 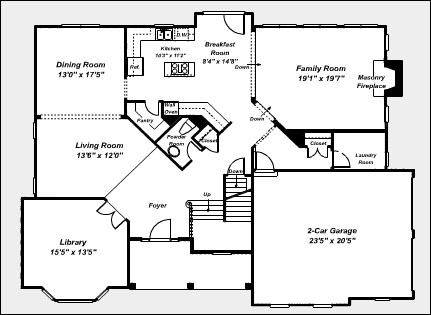 Website visitors will have the power to view available floorplan options and customization in real time and even print or save floorplans and marketing brochures. The Builder Consulting interactive plan system supports unlimited options, multiple elevations and offers complete user interactivity. Customers can view and change plan options and then print a brochure with the click of a button. 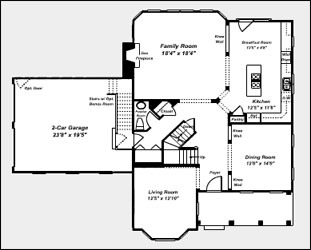 Any residential or commercial plan or elevation may be customized for use with the interactive floorplans system. Enhancing existing plans and renderings with colorized or styled graphics design brings flat boring line drawings to life attracting interest from buyers online.